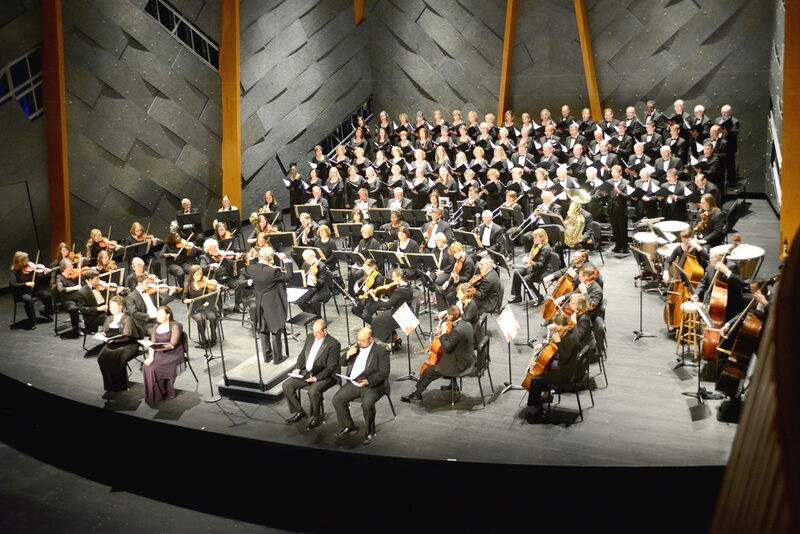 This Florence Symphony Orchestra Concert will be held at FMU Performing Arts Center. This event includes: Concerto No. 2 in F minor, op. 21 | Chopin, La Valse | Ravel, Pavane pour une infante défunte | Ravel, Bolero | Ravel. Paolo Gualdi will be on piano.